Sanding can generate fine dust that could be extremely hazardous to health. MENZER is a one-stop shop for sanding technology and develops industrial vacuum cleaners that offer an excellent basis for dust-free and healthy work conditions when combined with MENZER sanders. The machine can, of course, also be used as a standalone industrial vacuum cleaner. 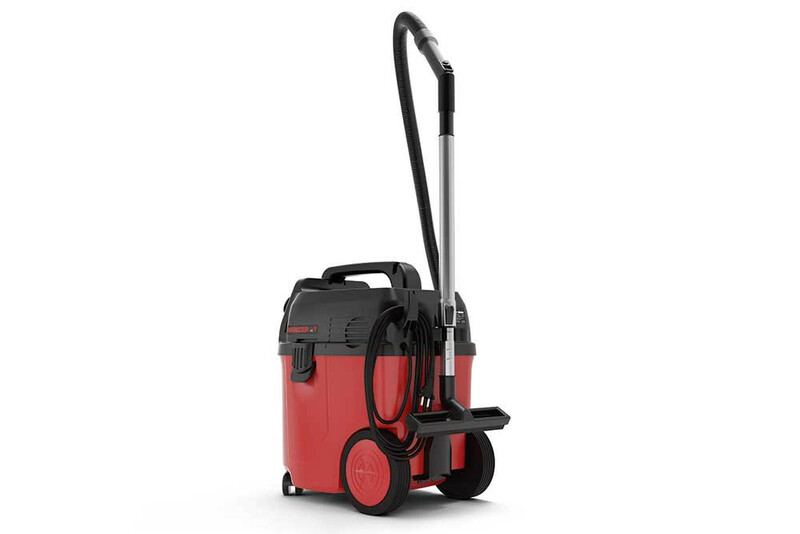 MENZER BASE LINE includes two vacuum cleaner models: The MENZER VC 760 wet & dry vacuum cleaner reliably removes dust, dirt and liquids. MENZER VC 660M is a backpack vacuum cleaner that is carried in a harness and offers excellent cleaning performance in tight spaces.